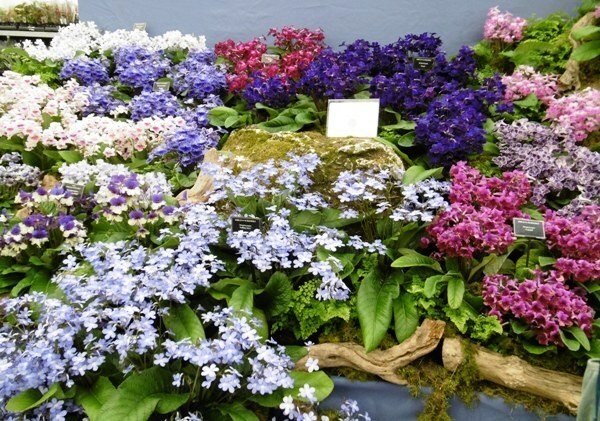 The eagerly-anticipated 2018 Royal Horticultural Society Malvern Spring Festival, at the Three Counties Showground, begins on May 10 and runs daily until May 13. Following last year's successful celebration of Malvern's heritage as a Victorian spa resort, inspiration for this year's show is being drawn from The Great Exhibition of 1851. The town of Malvern was put into the global spotlight when its prized waters formed the Great Exhibition centrepiece. At the opening ceremony, led by Queen Victoria, its waters cascaded through a magnificent 26ft crystal Schweppes fountain. Head of Show, Diana Walton, says: "We're channelling the spirit of the Great Exhibition with plenty of innovation, education and a spectacular day out. There'll be so much for visitors to explore. We're also linking into the ambition of the Great Exhibition and hoping that just as its influence lived on long after the event, our visitors will have such a memorable day it will leave a lasting impression for many years to come. Exhibits in the Great Pavilion of Art and Flowers will showcase the way the natural world has inspired artists throughout the centuries, while the three giant terrariums will feature a palm tree, olive tree and pomegranate as striking focal points. The Green Living Spaces feature demonstrates how first time buyers and renters can green up their limited space and bring the outside in. Newly enhanced at this year's show is the Grow and Know section, centring around an Eco Marquee with talks on sustainable gardening, demonstrations and interactive art with the theme of community and growing food. 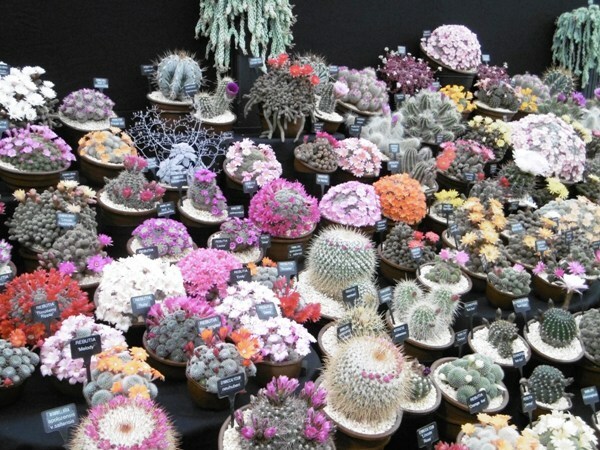 A new-look Grow to Show pavilion will let gardeners show-off their best flowers, bulbs, alpines, vegetables, pot plants, succulents and photography. This year's ten Show Gardens will draw inspiration from the Great Exhibition theme with both traditional and contemporary interpretations. A Perfumer's Garden, a personal tribute to the World War I centenary and a garden designed to celebrate the 1751 opening of the Royal Porcelain Works in Worcester are just some of the exhibits being created. Introduced at the 2017 show, the Live Well zone interprets and explores the theme of health and wellbeing in the 21st century. There will be a strong focus on the role the natural world can play in the wellbeing of people in the digital age. The Live Well community section will be built around the permanent Health and Wellbeing garden created by Jekka McVicar. It will feature the world's first ever knitted full size garden, the 'Work of Heart Garden' which highlights the life-changing support of Sue Ryder and a showcase from Well Bean Gardening Club that shares the benefits of gardening. 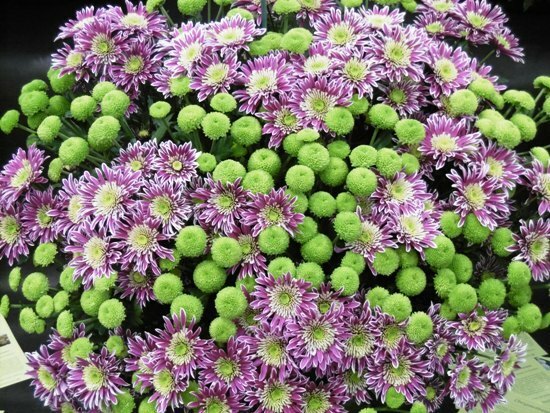 Seventy specialist nurseries from across the country will come together in spectacular style in the Floral Marquee which is four times as long as an Olympic swimming pool. At its centre will be the RHS Master Grower exhibit, featuring the multi gold-medal winning Avon Bulbs, selected by the Royal Horticultural Society for their ethical and sustainable practices, as well as their range of top quality plants. 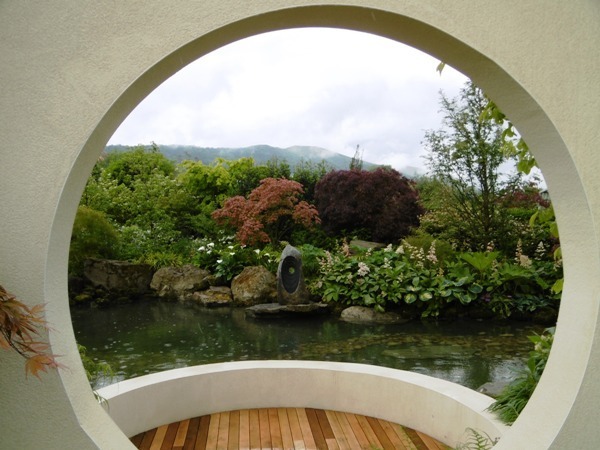 Other show highlights include the School Garden Challenge, an initiative led by BBC Blue Peter Gardener Chris Collins which encourages youngsters to design and build show gardens to be exhibited at the Malvern festival. There is also a plant village, shopping arcades and food and drink pavilion. 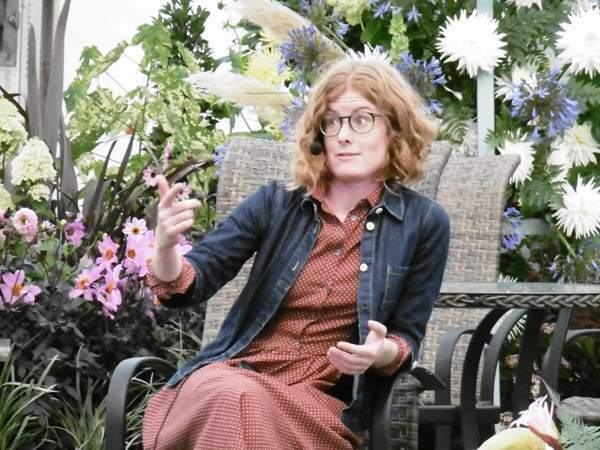 Celebrity and television gardeners scheduled to make an appearance include Alan Titchmarsh, Carol Klein, Chris Beardshaw, Joe Swift and Alys Fowler (pictured above). Along with other experts, they will share hints and tips in presentations hosted by James Alexander-Sinclair in the Festival Theatre. Diane Walton concludes: ''We believe that we showcase the very best in gardening, food and lifestyle, from our inspiring show gardens and award-winning nurseries to fabulous food from inspirational chefs and lots of family fun. We know our 2018 festival is going to be magnificent."